To improve the knowledge of the participants on credit policies, guidelines, regulations, investigation and borrower selection. 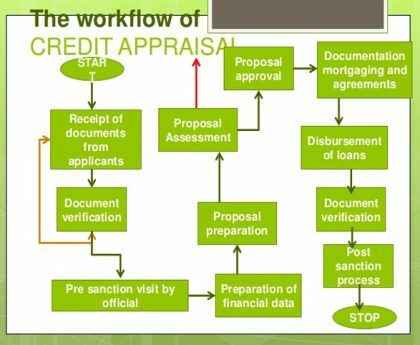 To make the trainees understand about credit appraisal techniques, disbursement procedures, risk management and loan pricing mechanism. To develop the skills of the trainees regarding credit monitoring, supervision and recovery techniques.